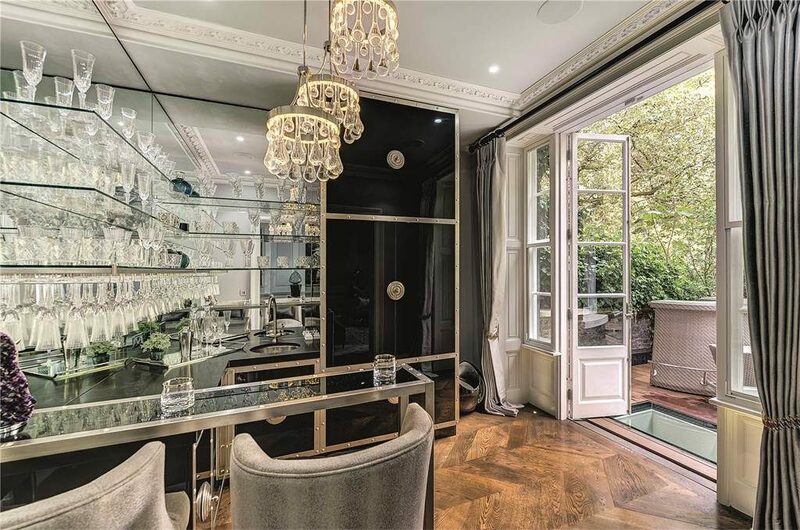 Period townhouse’s in London ooze charm and decadence. 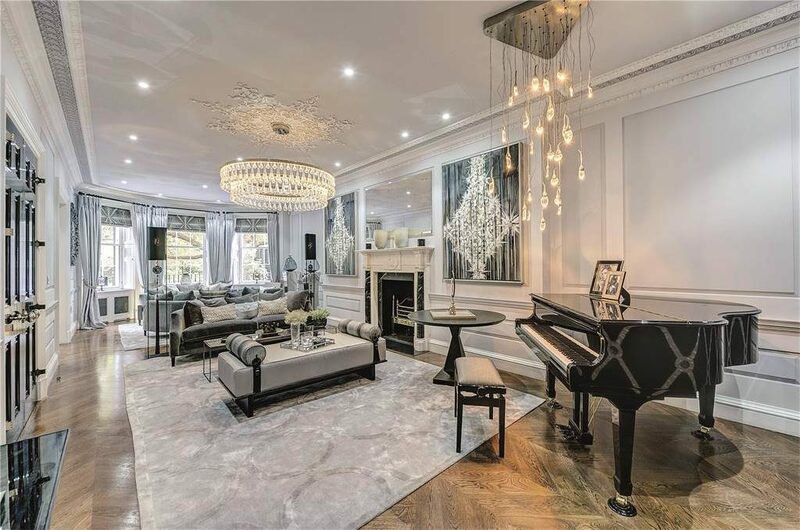 As a result, the use of their high ceilings, solid wood floors, elegant staircases and detailed mouldings creates this opulence. However, many houses today, whether existing or new builds, have lost their beauty and attention to detail. 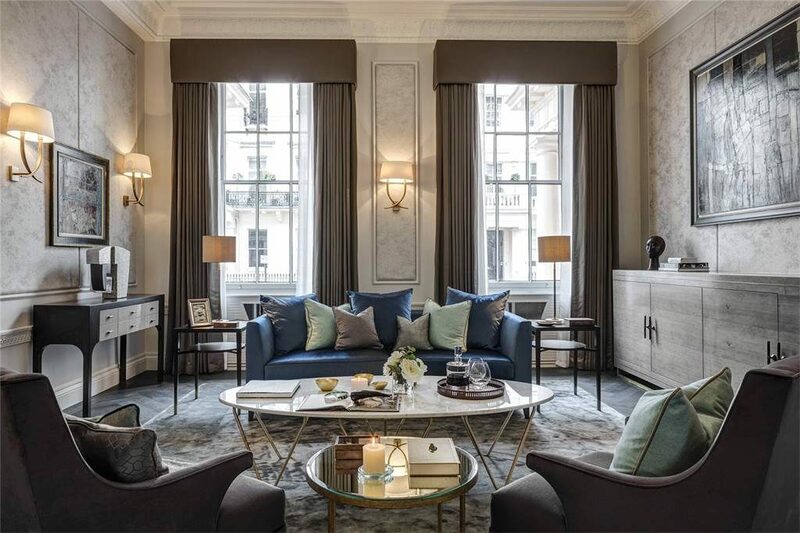 Therefore, London interior designer Jane Gorman is able to restore the period interior architecture exceptionally and compliment the design with an elegant colour scheme featuring bespoke furniture and exclusive fabrics. 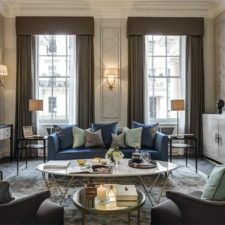 For those who prefer a modern take, London Interior Designer Jane Gorman is able to integrate luxurious modern amenities and interiors into the house to cater for each clients needs. 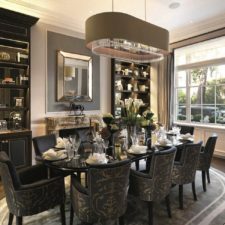 As a result, Jane works with her clients by working from the end product backwards to ensure her designs are functional yet luxurious. 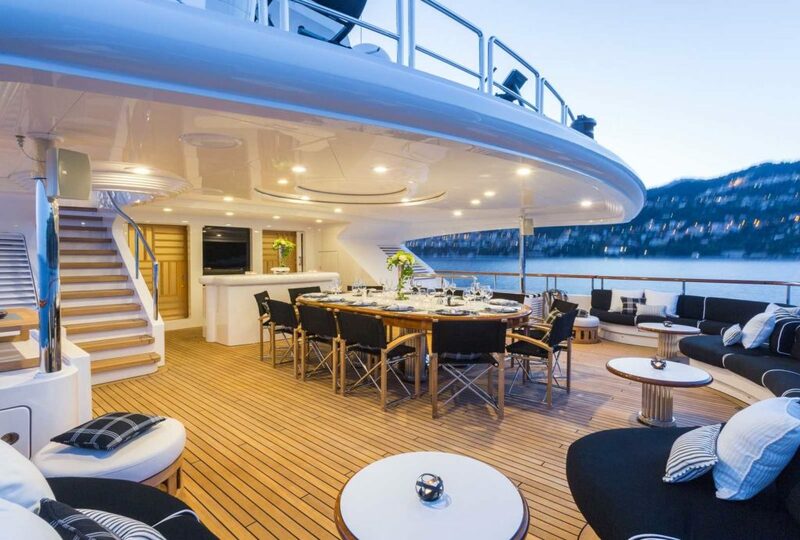 London Interior Designer Jane Gorman owned and designed her own yacht over 10 years ago. 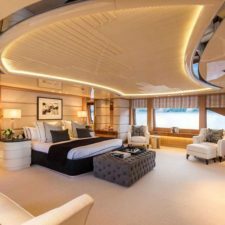 As a result, Interior Decorator Jane Gorman has been working on many of her clients marine projects. 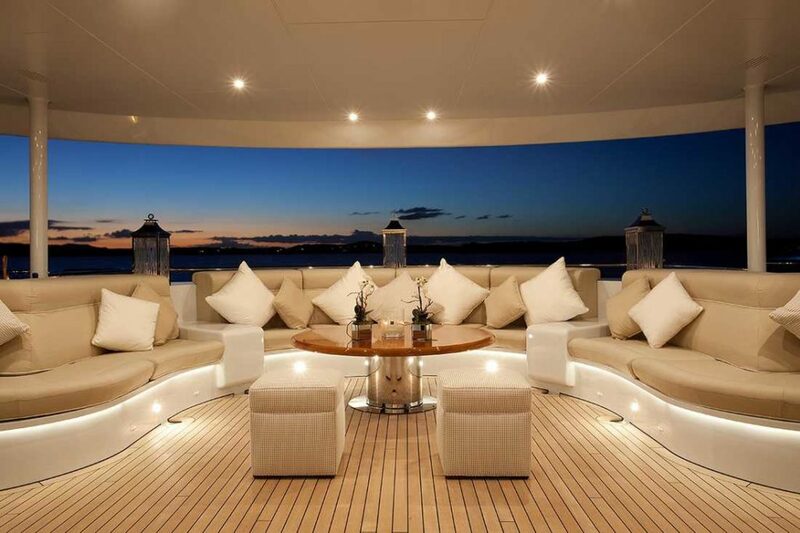 Therefore, this has given her extensive knowledge and experience in marine design and decorating. 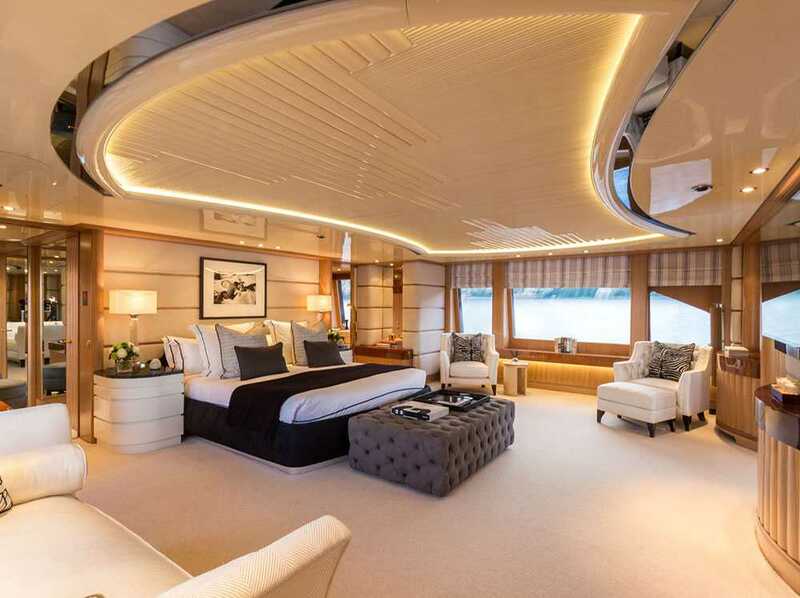 Furthermore, being able to provide durable and bespoke fabrics together with unique pieces of furniture that complement the yacht/boat is essential to luxury marine design for Jane. 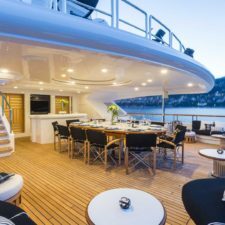 As a result, her exclusive suppliers are able to work with the boat at pontoon stage with the boat builder or provide soft furnishings to already constructed yachts/boats. 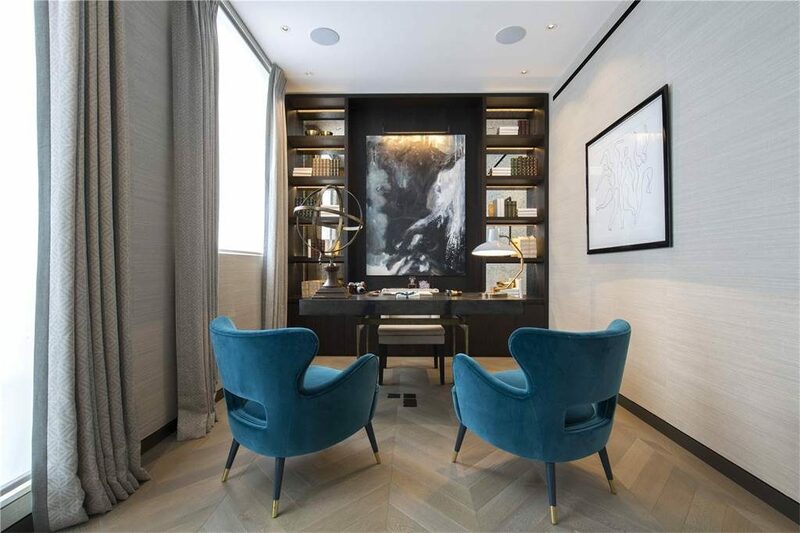 Therefore, the attention to detail and high quality finishes are paramount to Jane and her interior design team. 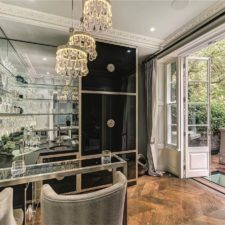 Furthermore, Jane ensures every clients project is unique and luxurious yet affordable. 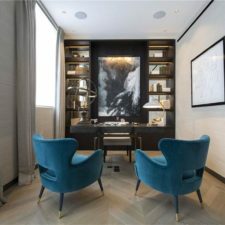 Contact London Interior Designer Jane Today! 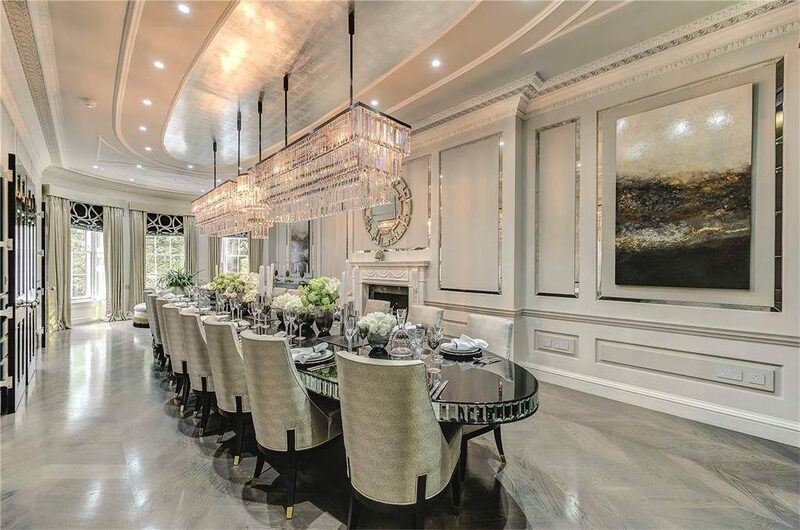 To view more of our interior design projects visit our companies Melbourne Design Projects or our Houzz Page. 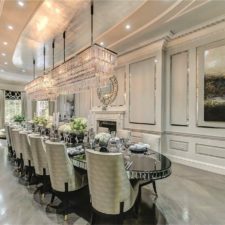 Being able to showcase her projects across a variety of platforms therefore allows Jane to showcase her designs to her future clients. Jane Gorman wishes to inform you that due to privacy concerns the images are not a reflection of Jane’s past work. 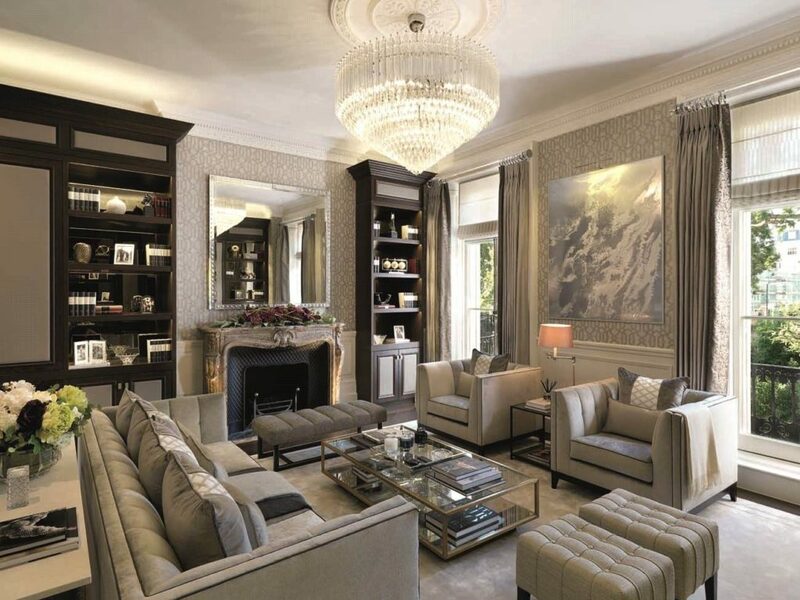 Therefore, these images were sourced by Jane Gorman to showcase similar work she has incorporated into her designs. As a result, we do apologise for any miscommunication or confusion. 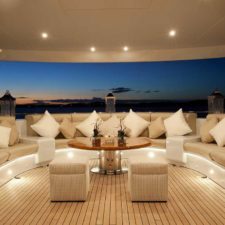 However, we would love to show you some of Jane’s work but we highly respect the privacy of our clients. Therefore, for more images of projects completed that we cannot share on social media please contact us. 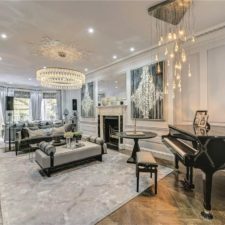 To find out how Jane in London can help you, please get in touch. We endeavour to respond to all queries within 24 hours.